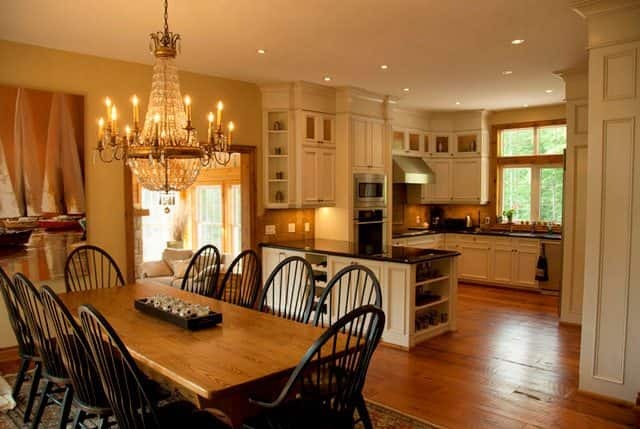 Nestled in the corner of a quiet bay you will find this elegant 5-bedroom cottage. 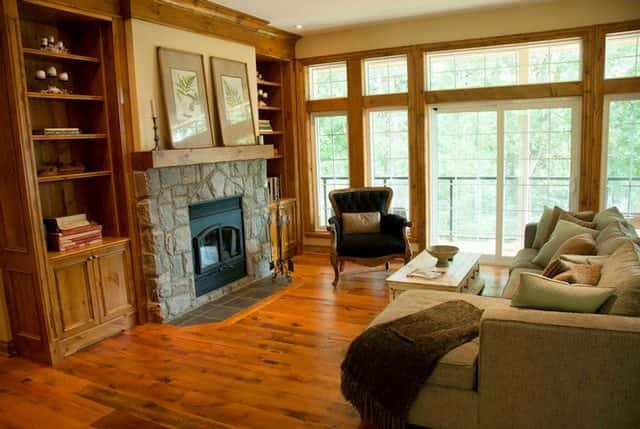 Experience high-end features and beautiful views at this great cottage vacation getaway. 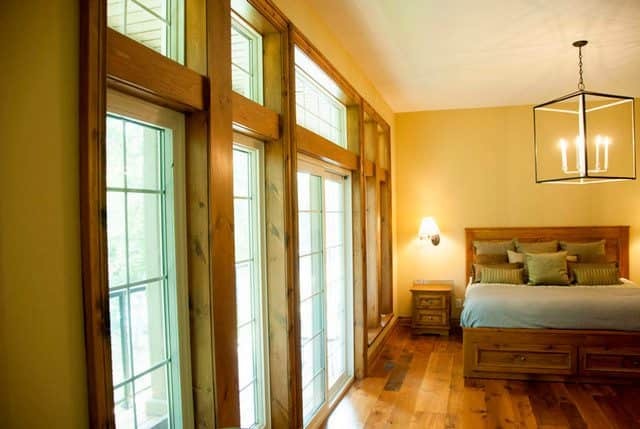 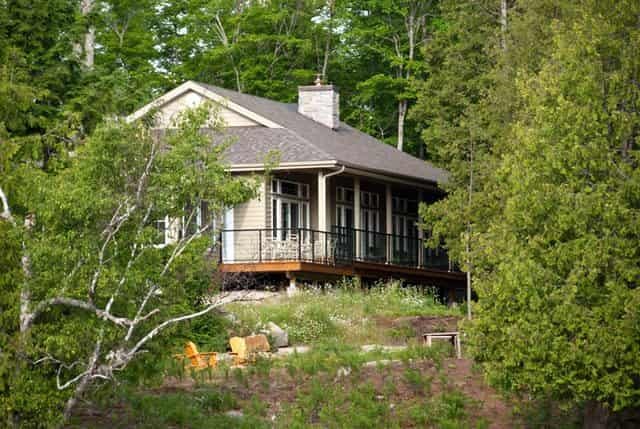 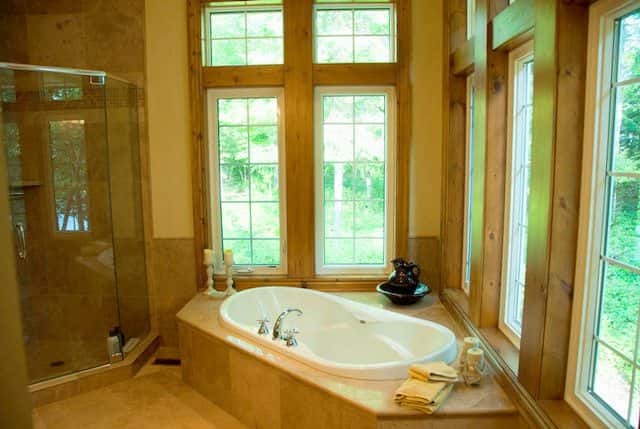 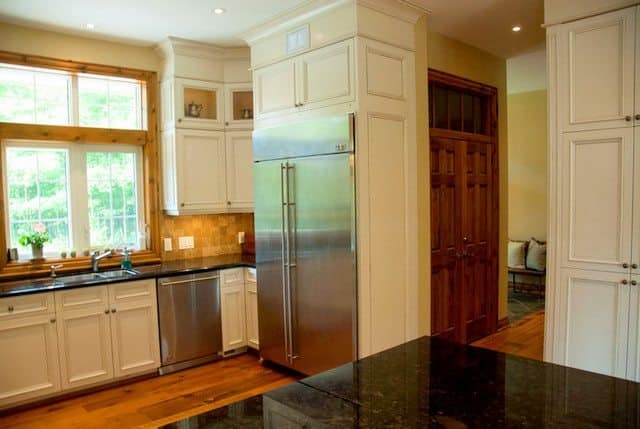 You are sure to enjoy the cottage country feeling and gorgeous natural surroundings here!